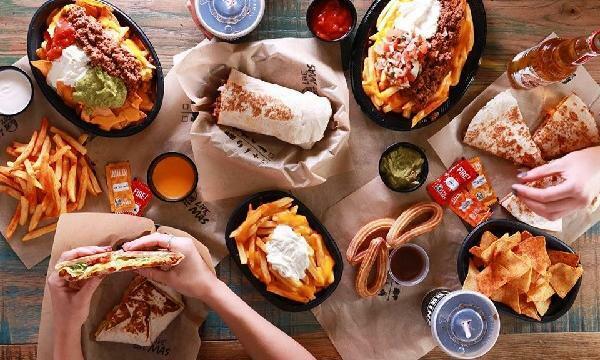 Taco Bell is set to open its first restaurant in Colindale on 1 March. Operated by The Adil Group, the upcoming restaurant has 52 seats and will introduce Taco Tuesday to the menu where customers can get a taco and a beer or soft drink for £2 every Tuesday. 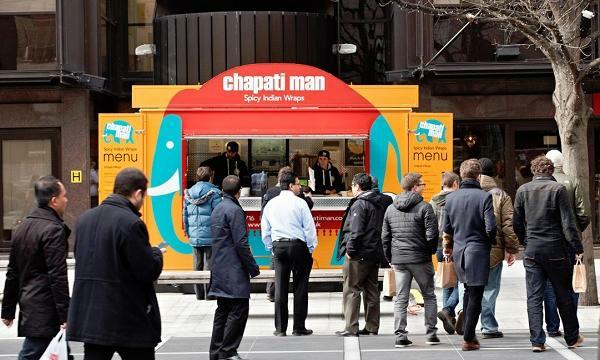 The franchising group also has plans to open over 10 stores by 2023 across the country. “Colindale has a high footfall of those looking for entertainment and of course a bite to eat, providing us with the perfect spot to expand our portfolio in the area. We look forward to welcoming even more Taco Bell fans and first-timers through our doors. To kick off the celebrations in style, we’re giving away a free Taco Bell t-shirt to the first 100 customers through our doors," Lucy Dee, Brand Manager of Taco Bell, said.